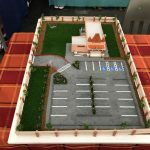 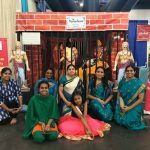 GOD Houston satsang’s decorative booth depicting the avatara of Bhagavan Sri Krishna won the first place at the 2018 annual Janmashtami celebrations conducted by Hindus of Greater Houston on Saturday, August 25 2018. 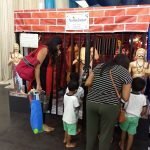 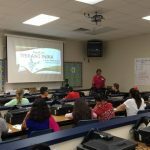 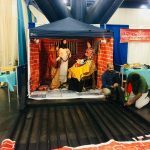 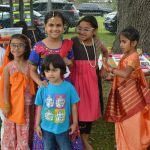 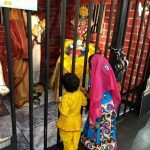 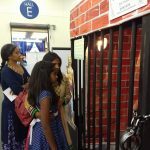 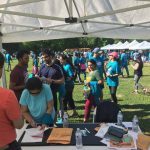 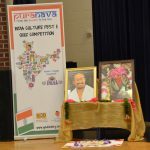 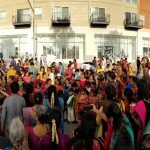 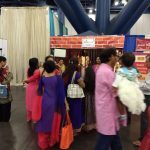 This huge annual fair-type event generally attracts a crowd of over 10,000 and most Indian temples and organizations in the Houston area participate in the event by putting up booths with decorations, activities and information. 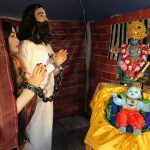 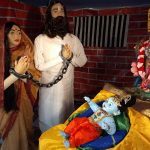 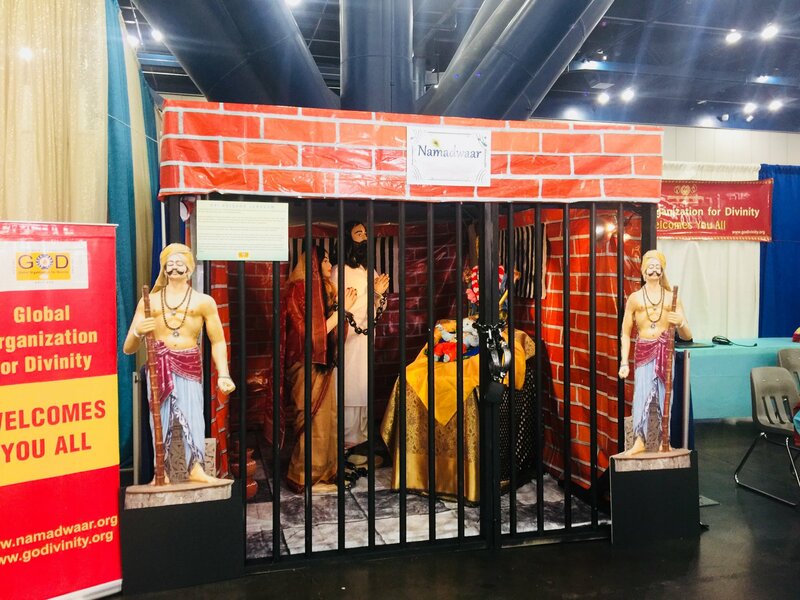 GOD Houston has been participating in this event for the past 10 years but this year, encouraged by Sri Ramanujam ji and inspired by a similar decoration done in Sri Swamiji’s Premika Bhavanam a few years ago, the team decided to present a special diorama of Sri Krishna avatar in the Mathura prison – of Bhagavan giving darshan to Vasudeva and Devaki and transforming Himself into a beautiful, wondrous baby. 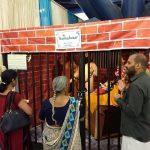 Devotees came up with creative ways to present the scene, and the set up was a great hit at the event. 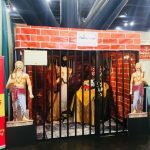 Thousands of people came and paid obeisances to Bhagavan at Mathura and also clicked numerous pictures and selfies with Him! 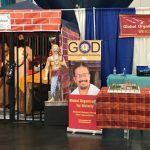 The HGH board awarded the prize of Best Booth to G.O.D. 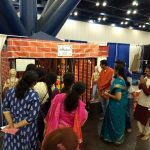 Houston/Namadwaar. 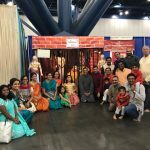 A photo of the booth at the festival was published in India Herald, a local Houston area newspaper.